We all have a story to tell. Lots of stories, actually. And that's what makes us who we are. Create video content and share your story online. The Changing the Narrative Podcast challenges the concept of the "starving artist" by sharing the good, bad and ugly sides of being an entrepreneur. Hosted by Terrence Taylor, CTN provides an open forum for conversation around topics that are deemed as uncomfortable in public spaces. We've created a "laid back, chatting on the couch with your friends" feel, as our listener enjoy 60+ minute conversations with Atlantic Canadian artists and entrepreneurs. 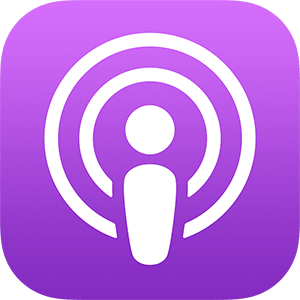 Find us on Apple Podcasts, Spotify, Facebook and YouTube! Terrence Taylor Media is a social enterprise, founded in June of 2017. To our enterprise customers, we provide video storytelling content for businesses living in the digital world. To our community, we strive to support and retain Atlantic Canadian youth content creators. Our social mandate is to provide Atlantic Canadian youth with the networks, tools and resources to find work through content creation.